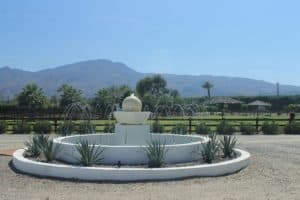 If you are thinking of a winter visit to our desert and want to tour some land/equestrian estates/residential properties, give Kim Kelly a call at 760-285-3578. What’s up Coachella Valley??? Our Desert is heading into summer, which means the local desert Rats are burrowing in to withstand the heat. But.. that doesn’t mean there aren’t any deals going down. For those buyers looking for deals, sometimes the summer can be the answer. Sometimes. Many sellers pull their properties off the market during the summer, and others decide they are NOT carrying their property any longer and slash their prices. If you want to know what’s going on in the real estate world of Coachella Valley, Call Local real estate expert, Kim Kelly at 760-285-3578. In 1921, Walter Morgan, a wealthy San Franciscan aristocrat, purchased 1,400 acres in the Coachella Valley, to create a secluded retreat where guests could “take in the sun” and be pampered in seclusion. Not much has changed since then. 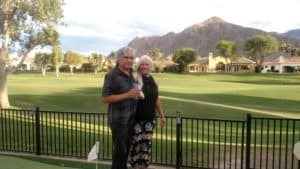 For instance, the Valley boasts almost 125 golf courses and the La Quinta Resort and Spa retains the charm of the Deserts’ Spanish-style, featuring a 23,000-square-foot spa, all awash in the fragrances of citrus trees and over 700,000 flowers. 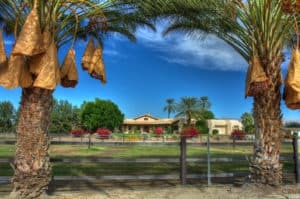 Kim Kelly, professional Realtor for over 18 years, is qualified to tell you about the luxury destinations of the Valley. Kim can be reached at (760) 285-3578. Desert Empire; the Coachella Valley. 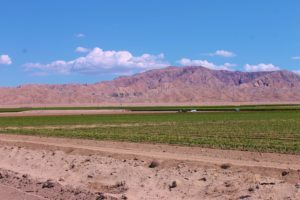 Today, Southern Californias’ Coachella Valley, is like a beautiful quilt consisting of it’s 9 desert cities as well as untouched expanses of desert land wrapped in the arms of the surrounding snow topped mountains. For 9 months a year, in my local experience, it is a paradise for home owners, or vacation seekers. Our beautiful Desert Empire cities are Palm Springs on the West border of the Coachella Valley, and Indio on the Eastern border. Cathedral City, Rancho Mirage, Palm Desert Indian Wells and the City of La Quinta lie between them. If you’re looking for high desert properties for that 15 degree drop in temperature, head North up Hwy 62, through Desert Hot Springs, Yucca Valley and Joshua Tree. For help in your Coachella Valley real estate needs, give me a call at 760-285-3578. 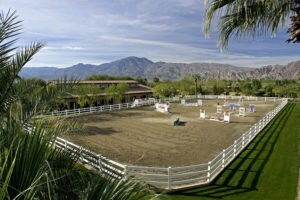 Coachella Valley Real Estate; Active & Varied! Coachella Valley real estate continues to boom! 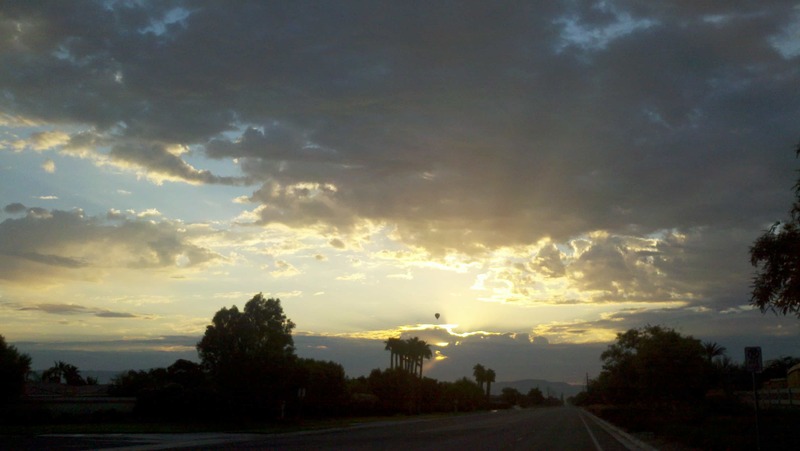 Coachella Valley Real Estate; Active & Varied! 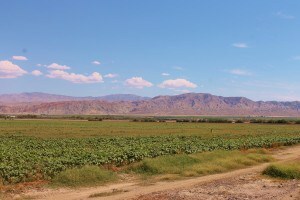 Residential property, Equestrian property, and Land, both vacant, including TTM’s, or farm land are ALL selling. We are heading into our hot, summer months, and showing continue. The Coachella Valley year rounders, or Locals, or sometimes referred to as “desert rats”, continue to expand their numbers. I’ve been here for over 35 years, and I still notice a huge slow down in traffic, at the Happy Hours, and in real estate showings, BUT, our season has definitely gotten longer. If you’re interested in finding the value of your property, give me a call for your FREE consultation. 760-285-3578. What’s Selling; what’s Sitting in Coachella Valley? What’s Selling; what’s Sitting in Coachella Valley? It’s been a busy winter season here in the desert valley across the real estate spectrum. If you’re interested in the “median” price ranges and how they’ve gone up about 10%, this is a good update. Remember that the Median means half are selling for less that price/sf., and half are selling ABOVE that price/sf. I sell properties, (both homes and farms), from our Western Valley cities of Palm Springs, and Yucca Valley, to the Eastern valley cities of Palm Desert, La Quinta, Coachella, Indio and Thermal. Across the board, sales were strong in the Coachella Valley. To get your current property value, give me a call at 760-285-3578. 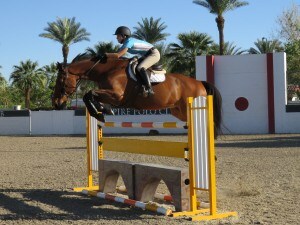 Jumpers are preparing for the desert HITS show in Thermal, CA. The Horsey season is about to begin here in the Coachella Valley. Both of the International Polo Clubs, Eldorado and Empire, are healing from the Desert Trip concert. What a way to make Grass NOT grow..the tromping of thousands and thousands of feet! But..Empire has dumped tons of sand on their fields to prepare them for the 2017 season, and Eldorado is watering heavily to encourage the grass to take root and flourish! 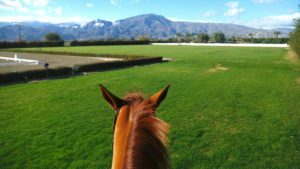 What about the HITS Thermal horseshow grounds and schedule for 2017? This is going to be a storming season for Land and Equestrian Property sales. Give me a call at 760-285-3578 if you have a buyer wish list, or if you just want to find out what your property is valued at.